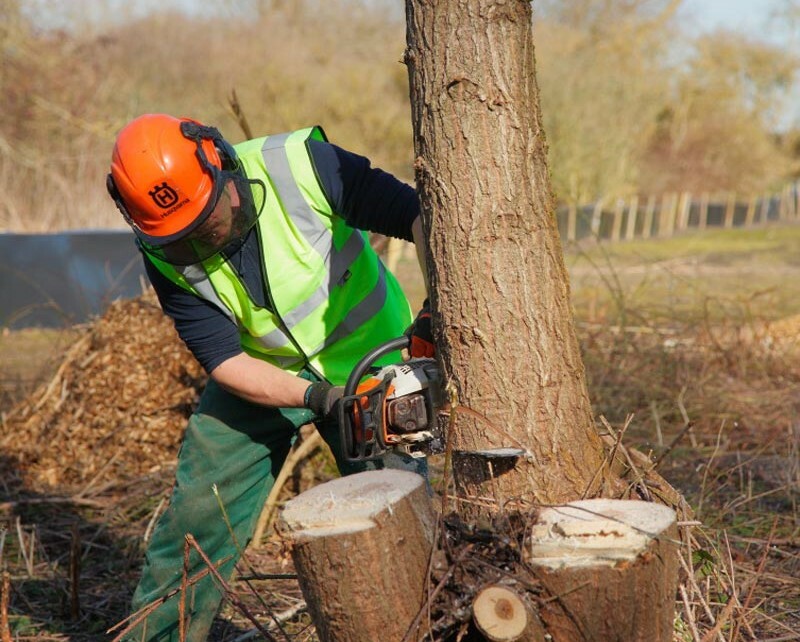 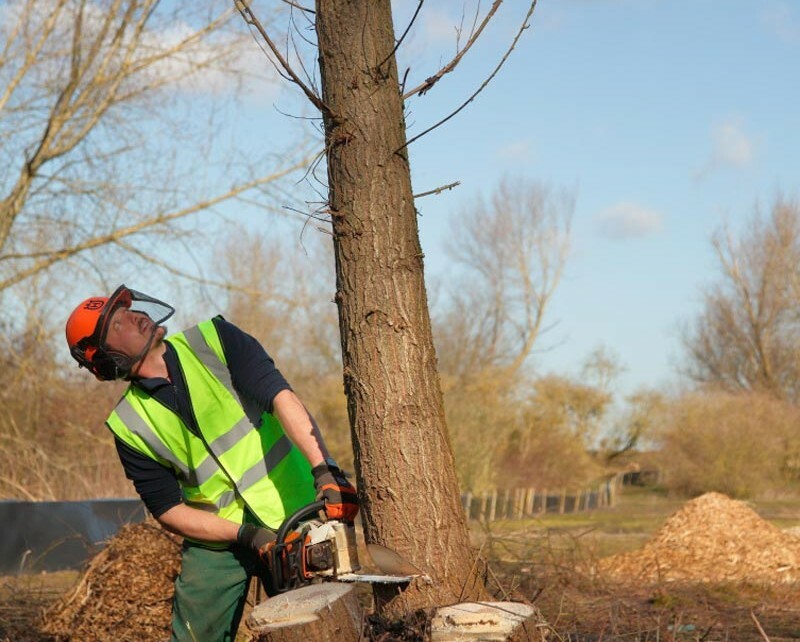 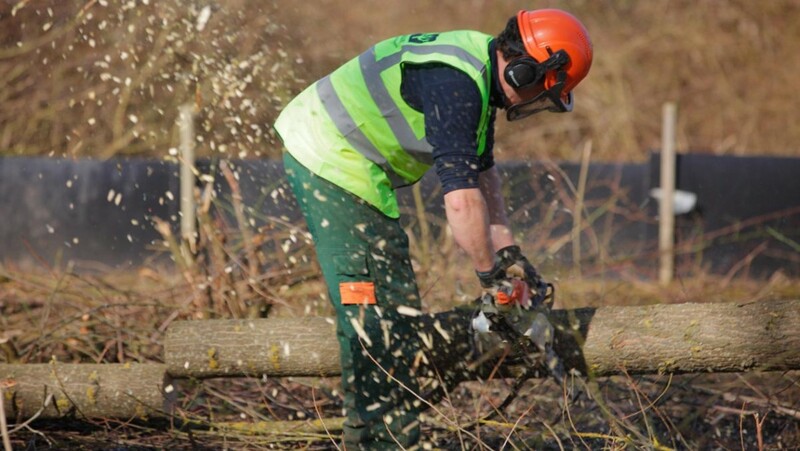 As part of the scheme for South East Water to implement a strategic water pipeline across landscapes at Leybourne Lakes and Burham, Twig was asked by the main contractor ‘Farrans’ to undertake both arboricultural and vegetative clearance in preparation to the main works being undertaken. 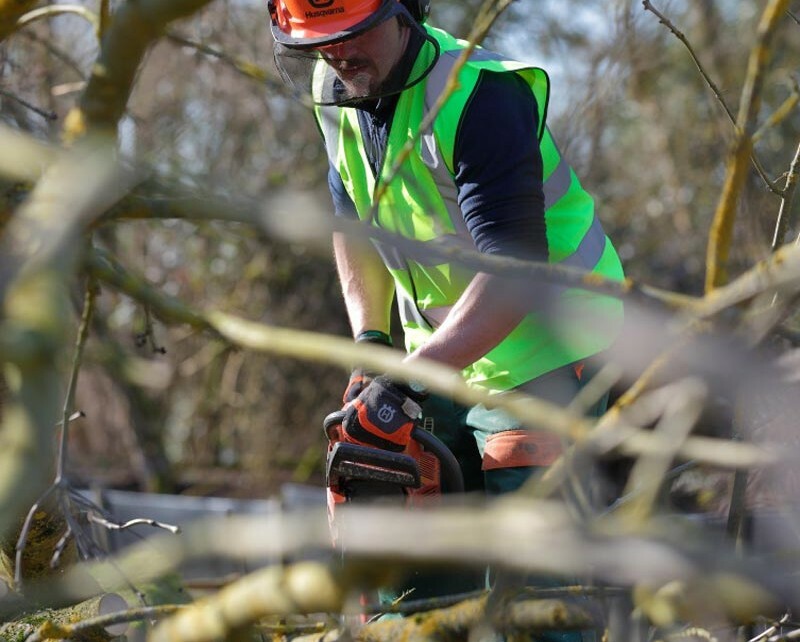 The work was varied in nature, from thick Hawthorne and Blackthorn brush to section felling of single trees and their limbs, involving establishment of a variety of ecological control measures to ensure imbalance in the natural order. 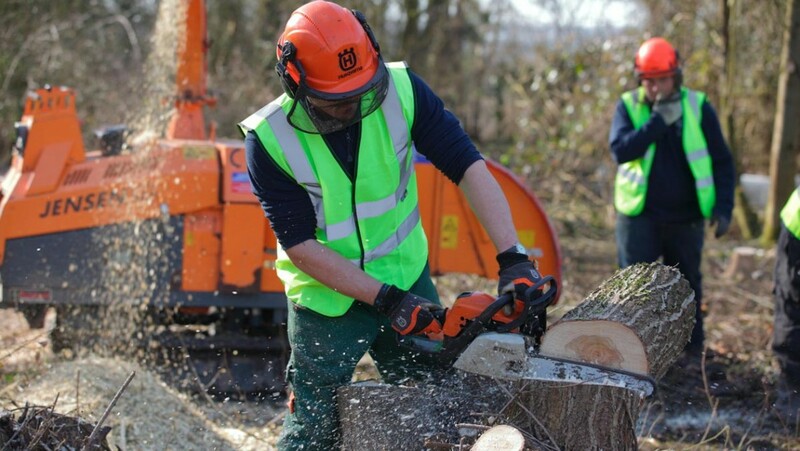 This task was undertaken through February 2015 using a host of equipment, both chipping to ground and removing arising’s from site. 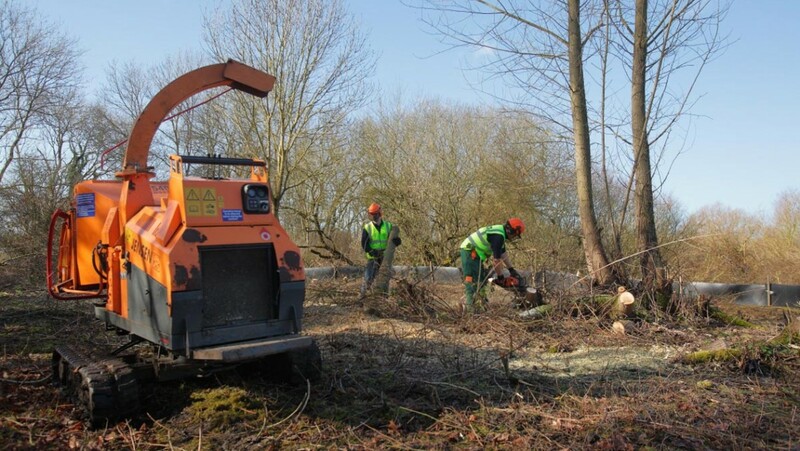 Through the entirety of the process Twig was also able to work with its clients to micro manage which works were definitively required, and those which might be avoided to save good young growth and the footprint of their root system.